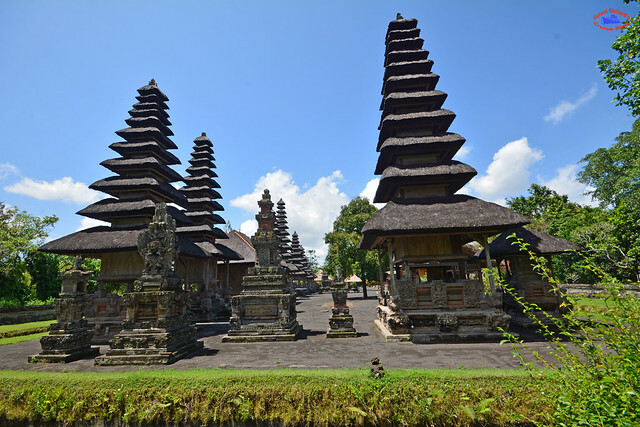 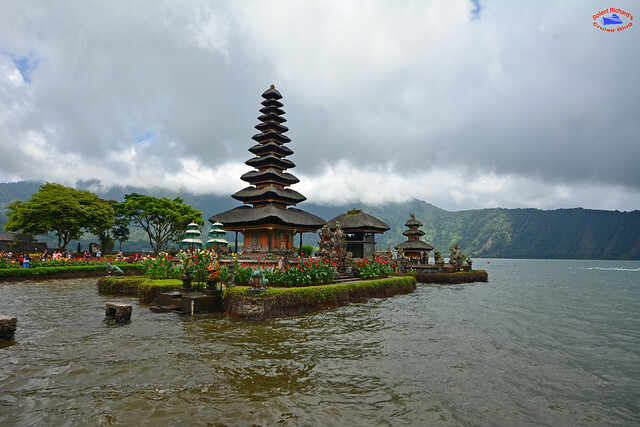 The Indonesian island of Bali is a tourist’s dream offering a wide variety of culture, religion, excellent scenery, beaches and fine temperatures – being just 8 degrees south of the equator, Bali has a fairly even climate year round. 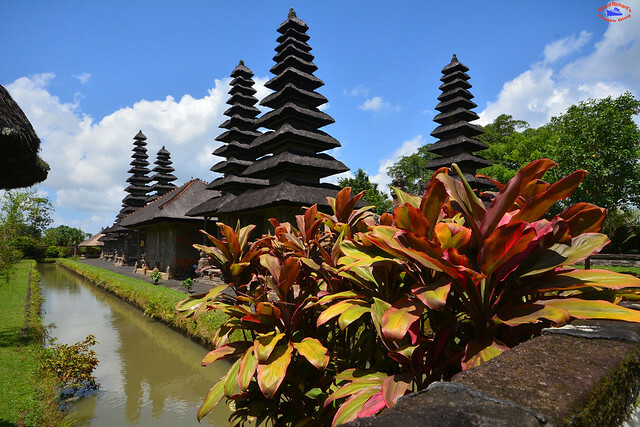 Indeed, tourism accounts for 80% of Bali’s economy. 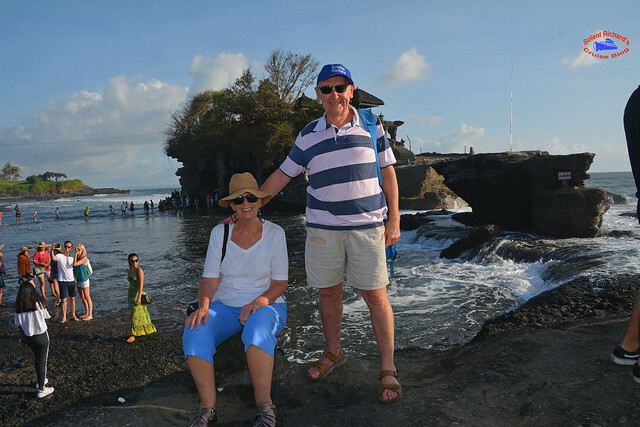 In this first review of the island I intend to show just what can be achieved in a day at a very economical rate. 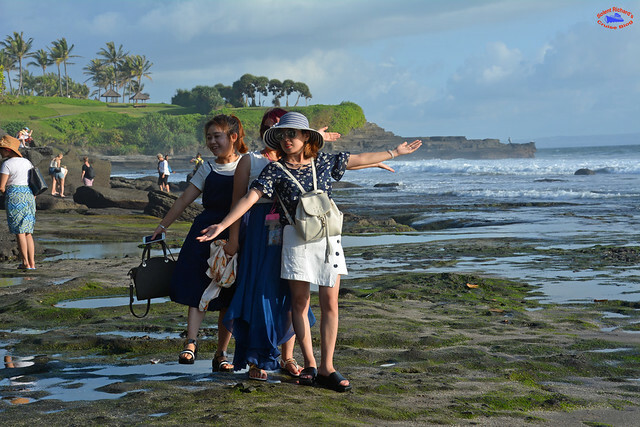 This itinerary is suitable for both cruise ship passengers arriving at the Balinese port of Benoa and those who are having a pre or post-cruise stay in a local hotel. 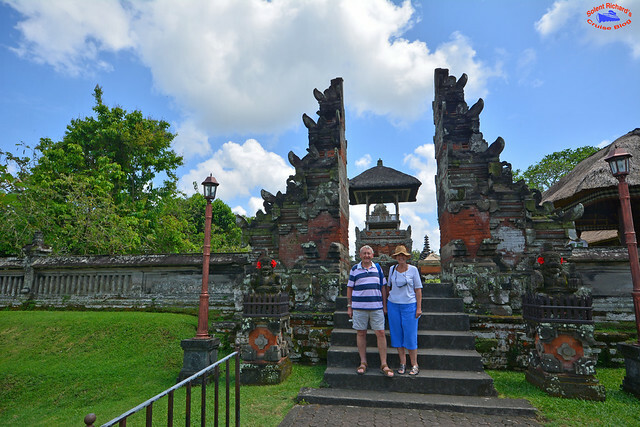 …and we signed up for their Full Day (FD2) tour. 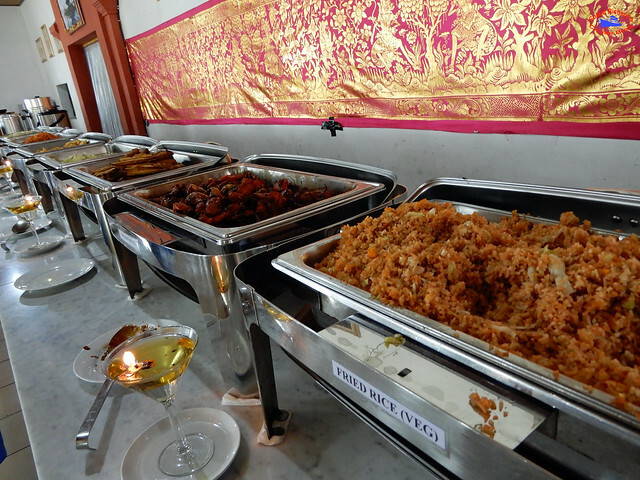 Here’s how it panned out. 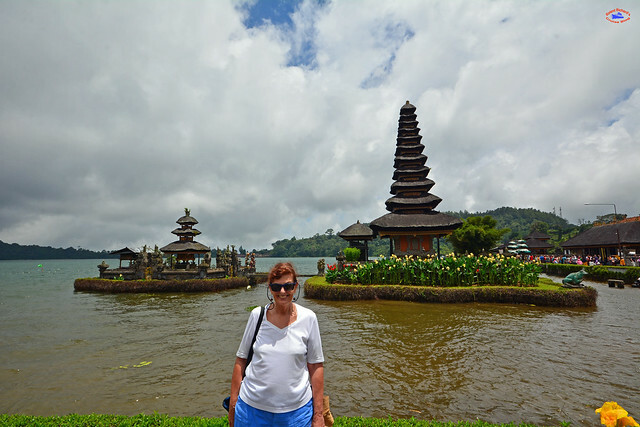 Our driver, Renda, was waiting in advance of our arrival and we started the tour well ahead of the agreed time. 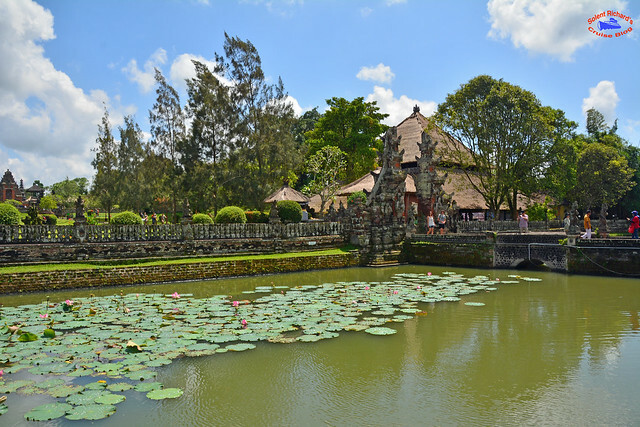 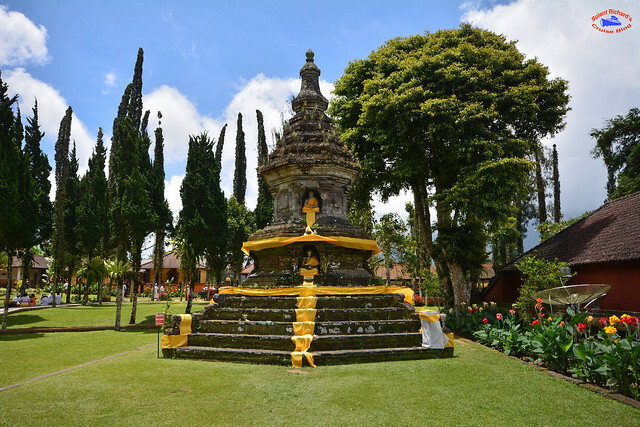 Taman Ayun literally translates as ‘beautiful garden’ and is generally regarded as one of the most attractive temples of Bali. 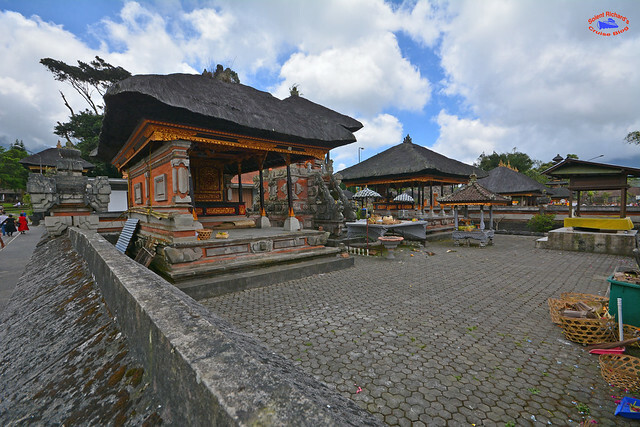 The temple was built in the 17th century in worship of the main Hindu trinity, Brahma-Vishnu-Shiva, as well as the lake goddess, Dewi Danu. 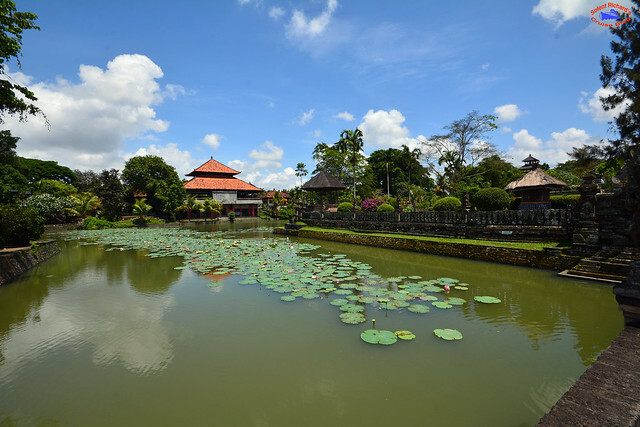 The sight and cool atmosphere of the Bali uplands have made the lake and this temple a favourite tourist and local resident venue. 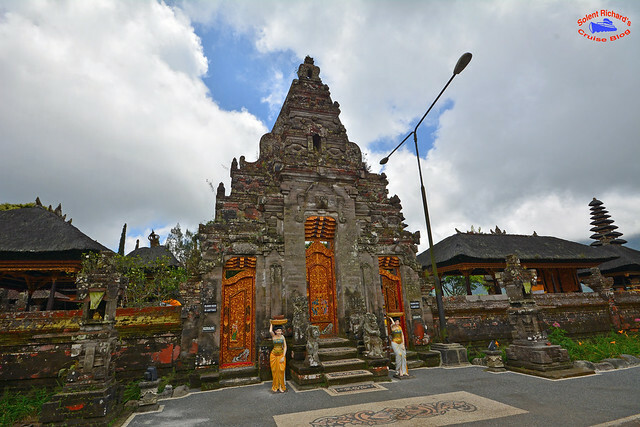 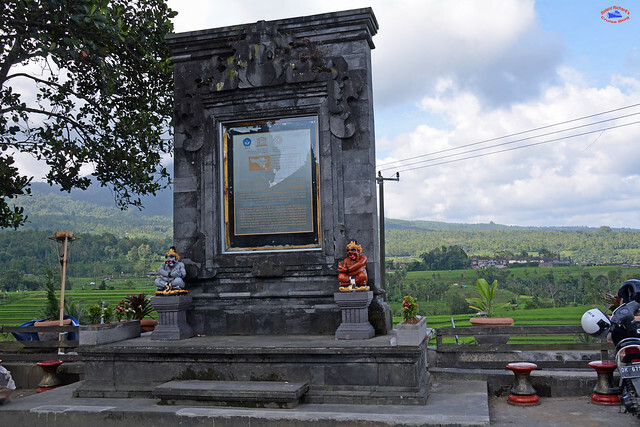 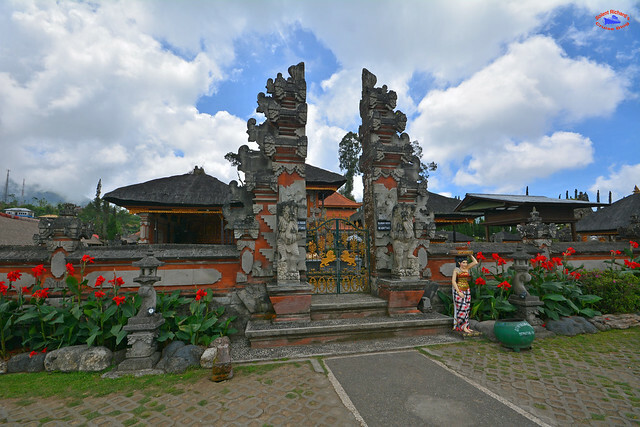 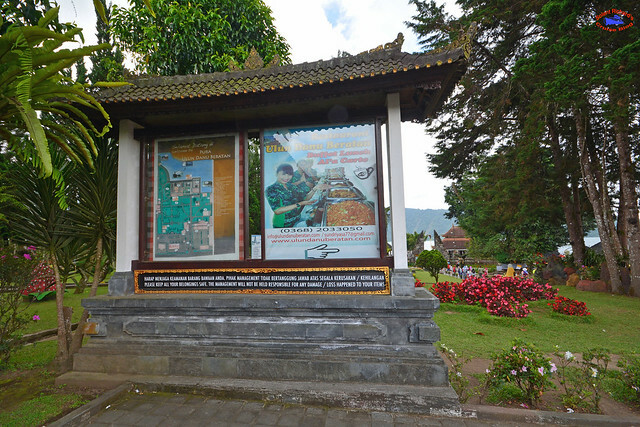 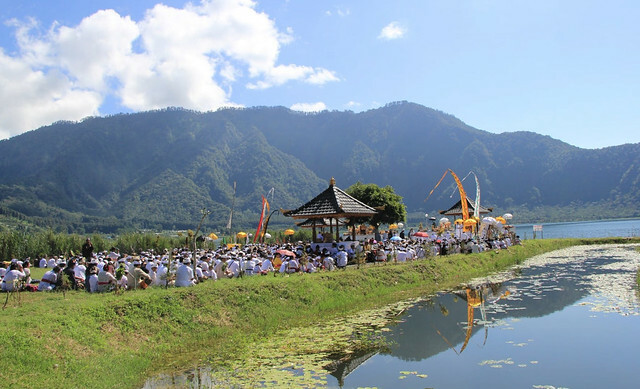 The temple complex is comprised of four groups of shrines, including the prominent and most photographed Lingga Petak shrine seen above. 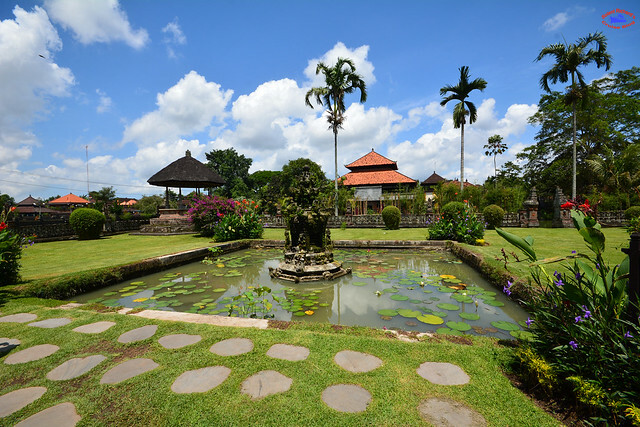 Once inside the complex there are four gates facing each of the four points of the compass. 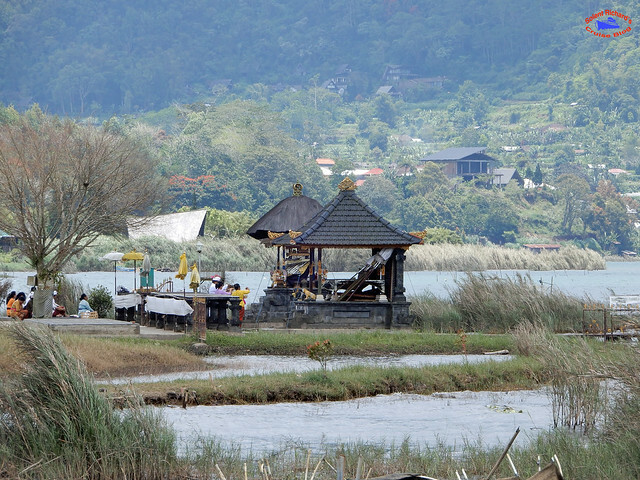 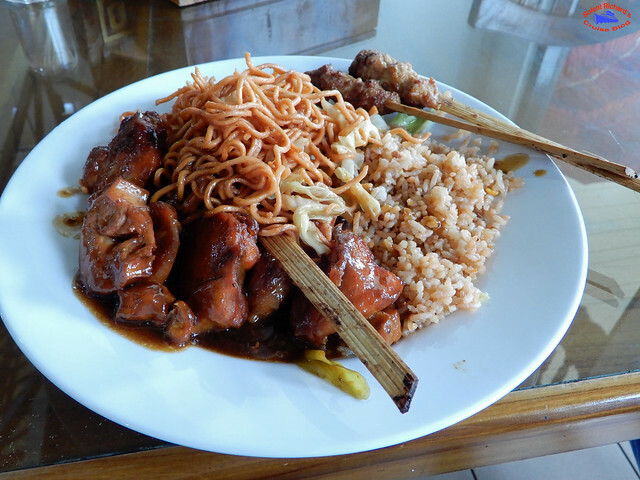 It’s rural Bali at its best. 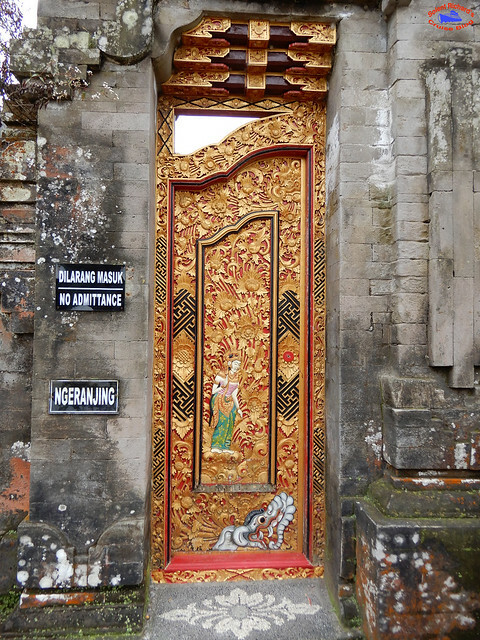 Tourist buses cannot negotiate the narrow roads and there isn’t a regular public bus. 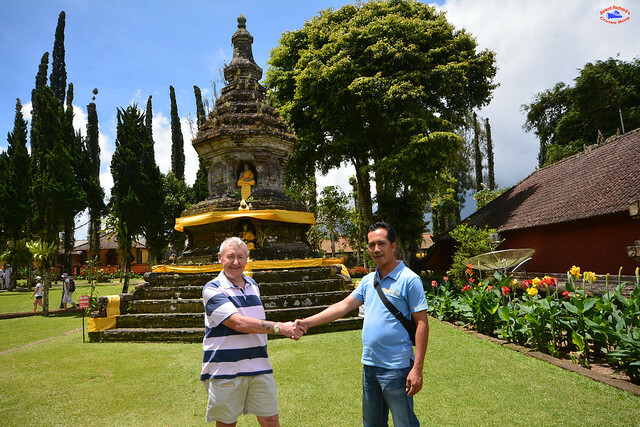 To get here you do exactly as we did, hire a driver and enjoy the almost isolated environment. 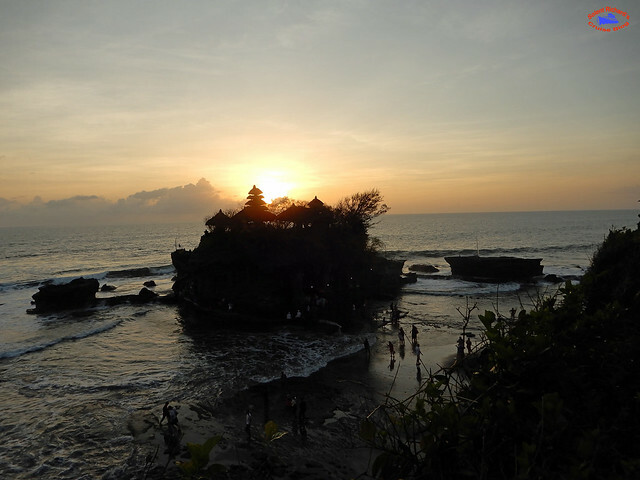 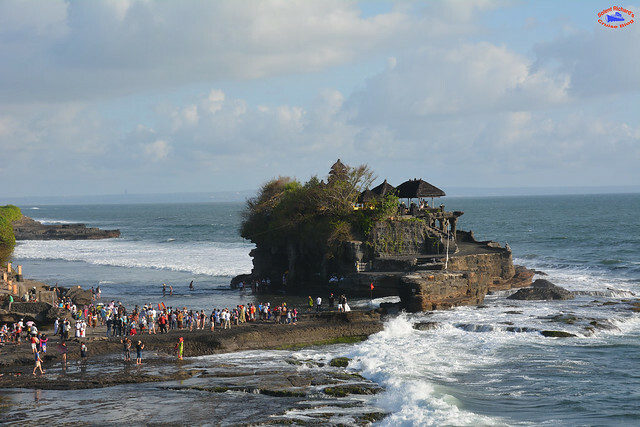 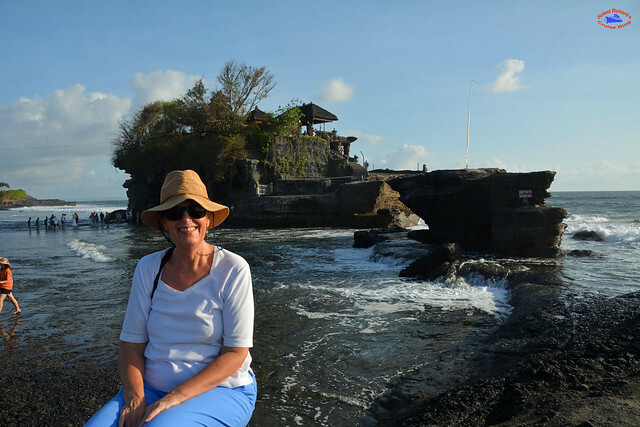 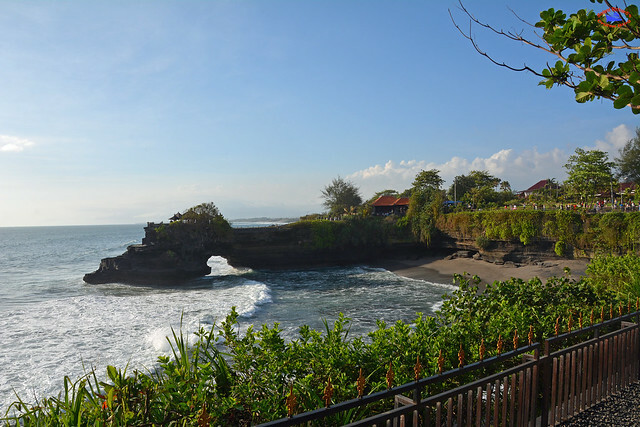 To be able to enter the area of Tanah Lot temple, every visitor is charged an admission fee of IRP 60,000 and your transport will attract a parking fee of IRP 5,000, so the basic visit will cost a couple about £6.50. 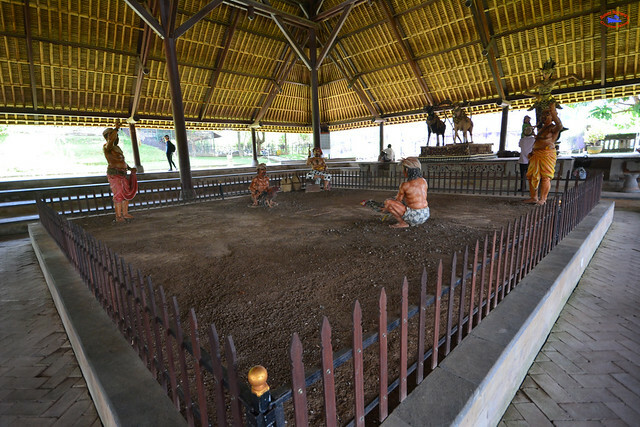 Hey ho, that won’t break the bank. 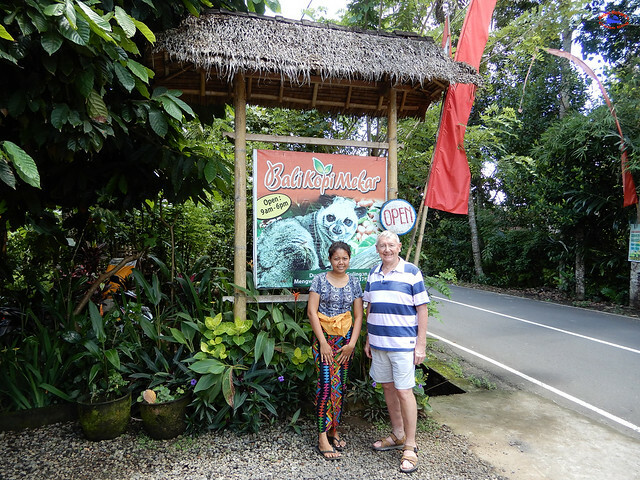 The package for the day including the car, petrol and driver was a basic cost of US$ 50.00 and we paid our entrance fees as indicated in the review. 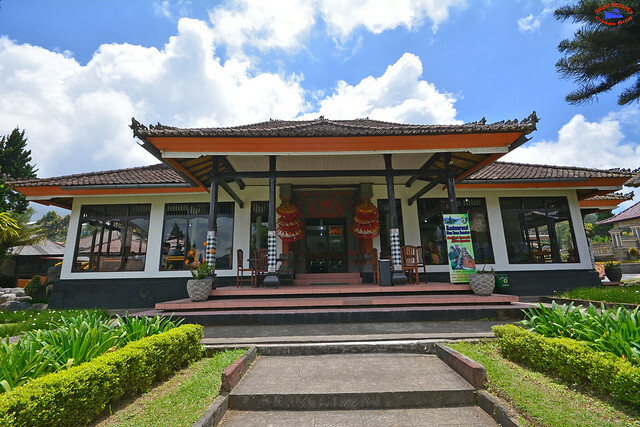 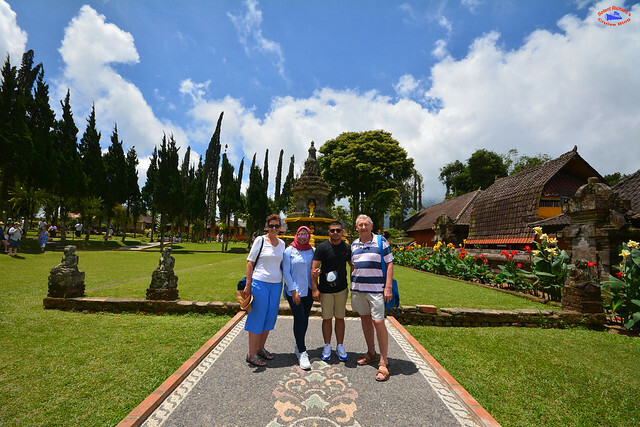 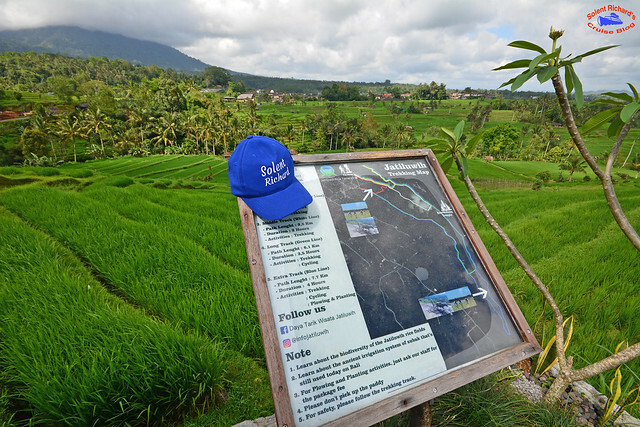 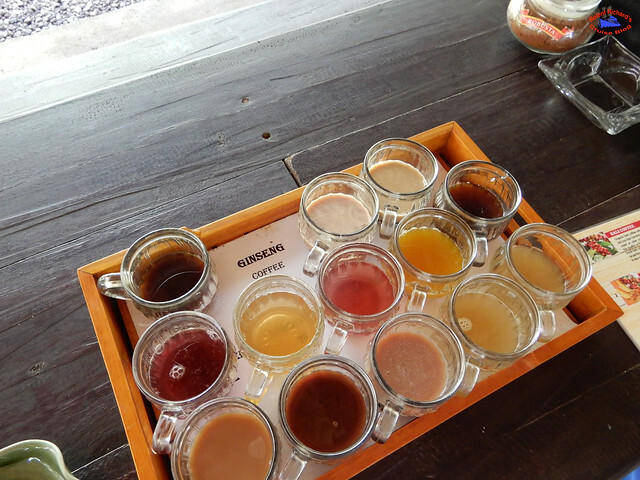 I would honestly suggest to any cruise ship passengers wishing to take this full day tour that in the interests of seeing everything covered here in a timely manner that probably skipping the lunch break would be a good idea as well as maybe taking one of the shorter walking routes through the Jatiluwih Rice Terraces. 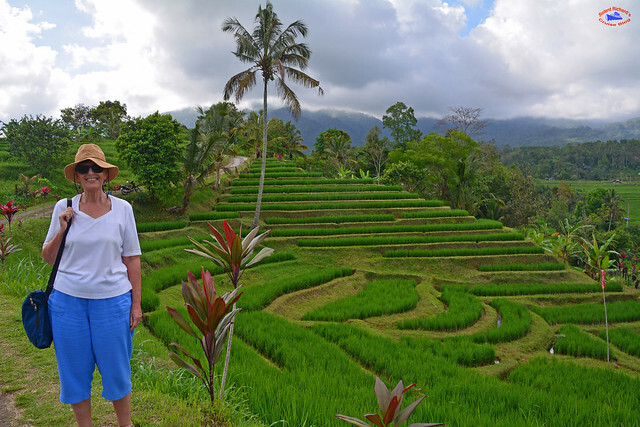 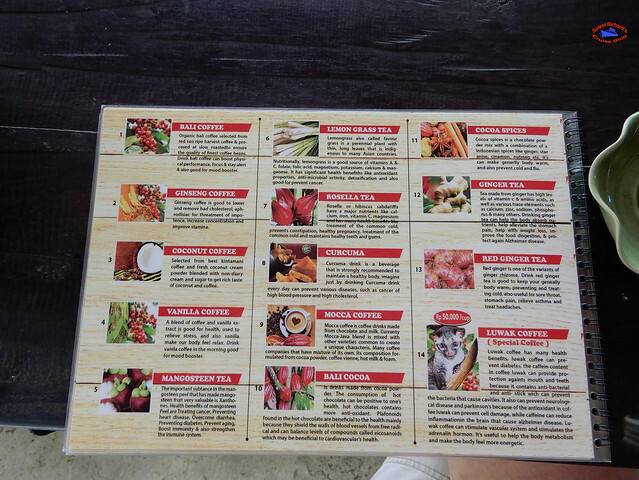 If you have enjoyed this review of a day on Bali and would like to be amongst the first to hear of new reviews including Solent Richard’s first cruise with Princess Cruises, onboard Star Princess sailing to Hawaii, a return to Cunard’s Queen Victoria and a Viking River Cruise along the Seine, along with future port reviews including an alternative review featuring a different Bali itinerary, Part 2 of my New Orleans adventure and a guide on what to see in Ho Chi Minh City (Saigon), then why not join over 660 followers by clicking on the ‘Follow’ link on the front page.